The state is temporarily hiking its stake in the carmaker to prevent other investors opting out from a law to double government voting rights. The reform is meant to protect long-term investors. As it is, Paris is using activist-style techniques to safeguard its own interests. 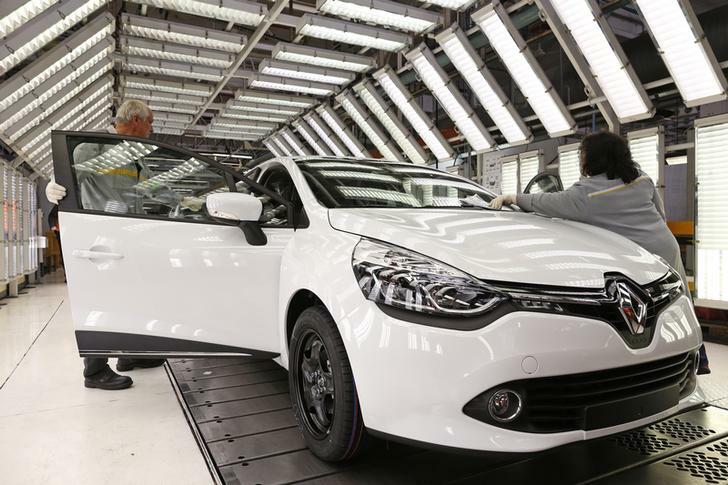 The French government has increased its stake in French carmaker Renault up to 19.73 percent, the finance ministry said in a statement on Wednesday. France agreed to buy up to 14 million Renault shares or 4.73 percent of the group via a broker. It has already bought 9.56 million shares and will buy the remaining ones at a capped price. The value of the shares range between 814 million euros and 1.232 billion euros ($1.33 billion), it said, adding that a put option had been agreed for six months. Renault’s share price rose 1.4 percent to 86.42 euros in afternoon trading.